After having been postponed six times, the sentencing for infamous LulzSec hacker-turned-FBI informant Hector “Sabu” Monsegur was finally handed down on Tuesday. Judge Loretta A. Preska of the Southern District of New York sentenced him to time served plus one year of supervised probation. 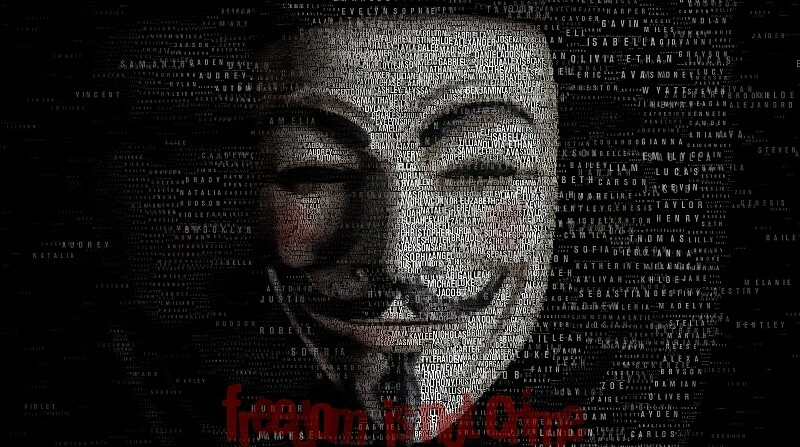 A high profile member of Anonymous, Monsegur was arrested in June 2011 but started cooperating with law enforcement almost immediately to help identify his fellow hackers. It wasn’t made known until March 2012 that he was working as an informant – a move that led to threats against him. It became so bad that the FBI relocated him and some of his family. In a presentencing report from the FBI, the agency said his consistent and corroborated historical information, coupled with his substantial proactive cooperation and other evidence developed in the case, contributed directly to the identification, prosecution and conviction of eight of his major co-conspirators. Among the eight was Jeremy Hammond, who at the time was the FBI’s top cybercriminal target in the world. Officials contest that Monsegur helped the FBI disrupt more than 300 attacks against targets including the US military, NASA, Congress and multiple private companies. The total amount of loss prevented by his actions is difficult to fully quantify according to court documents although a conservative estimate would yield a figure in the millions of dollars.